Ecocert IMOswiss AG provides its services for clients originating from all sectors of the wood and paper industry as well as trade. Small family managed organizations just as large trans-regional Multi-site organizations are among our clients. 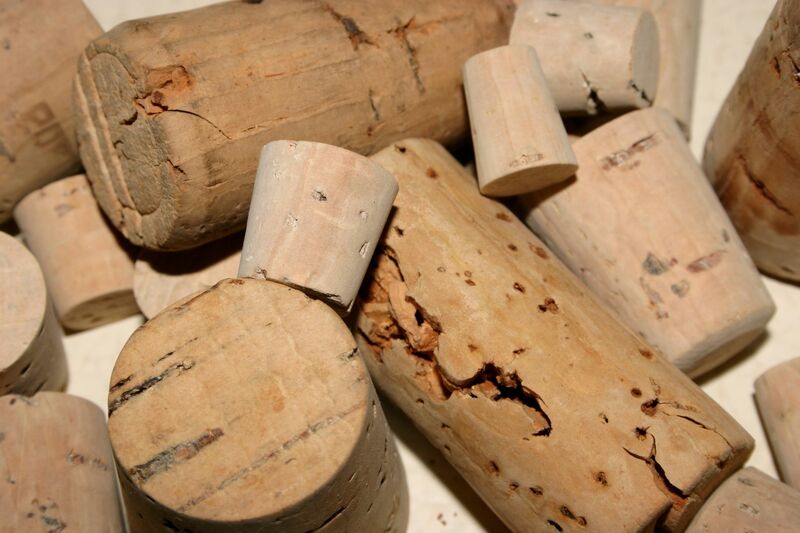 As the timber industry is concerned, Ecocert IMOswiss AG has experience amongst others in the certification of sawmills, stick-producers, parquet plants and derived timber product industry. 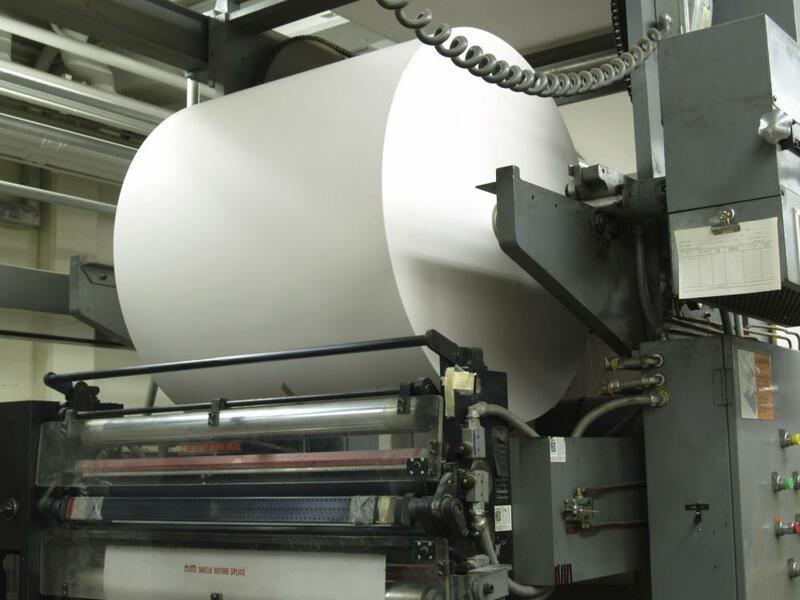 In the paper sector, we are experienced in the certification of cellulose- and paper plants, envelope- and wallpaper producers, as well as printers of various sizes up to roll-offset-printing. We are accredited for the control of all FSC® and PEFC standards, both for single organizations and Multi-site or group certificates.